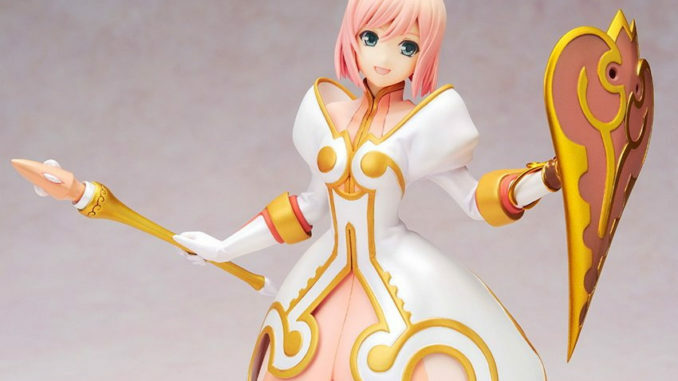 HomeNewsColored Prototypes of Alter's Tales of Vesperia Estelle Figure - Pre-orders Open! 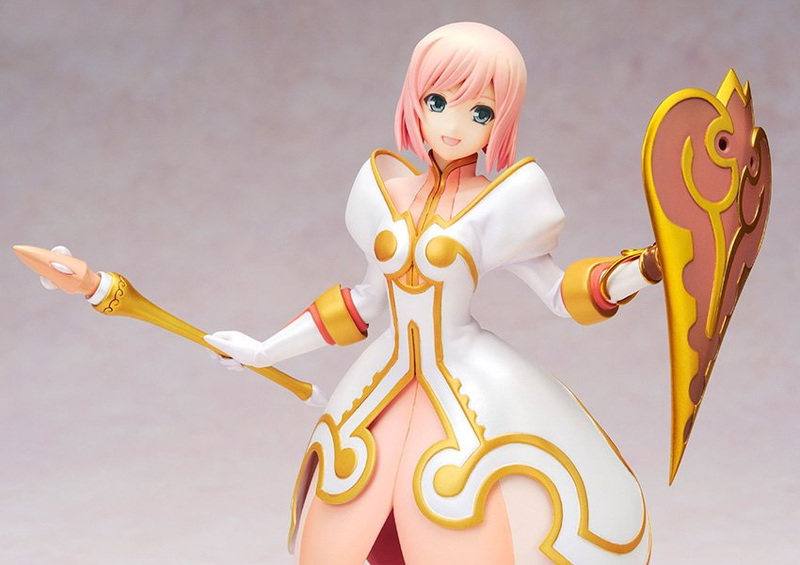 Alter has released pictures of the colored prototype of their upcoming Tales of Vesperia 1/8 Scale Estelle figure. 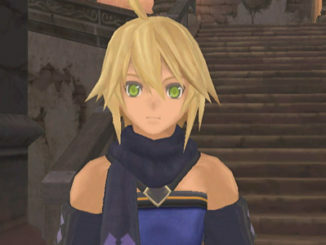 Some shops also have pre-orders open. 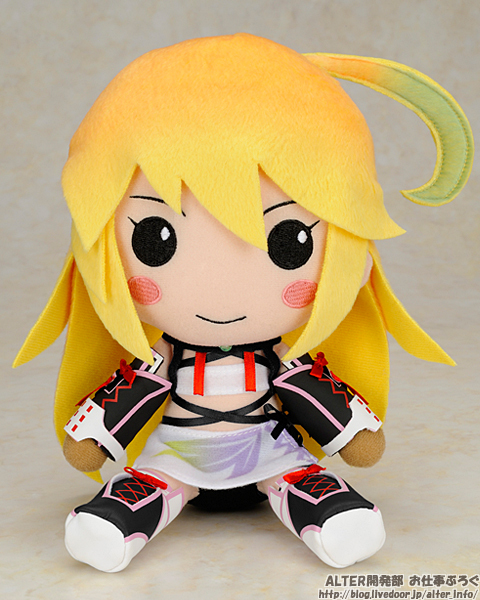 In addition, the Milla Maxwell plushie, also by Alter, has some pre-orders open as well. 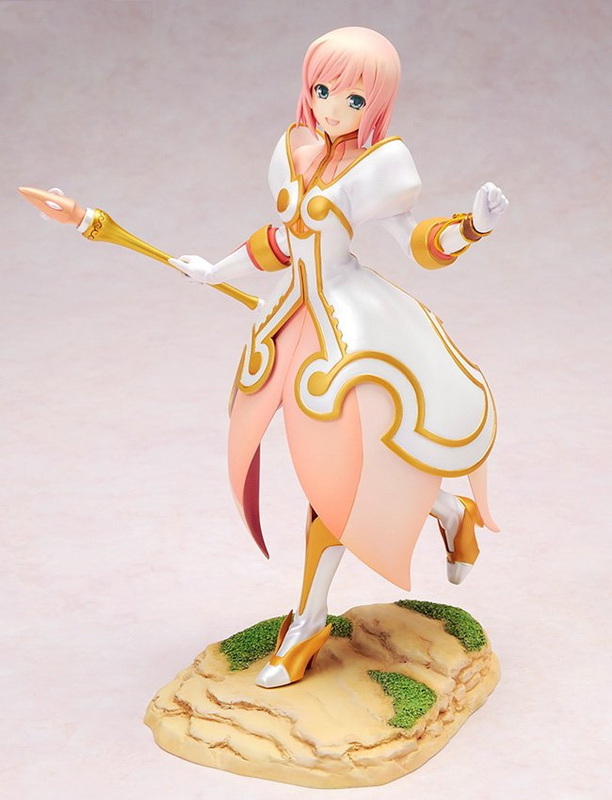 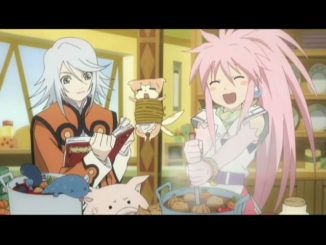 The expected release of the Estelle figure is sometime September 2013. 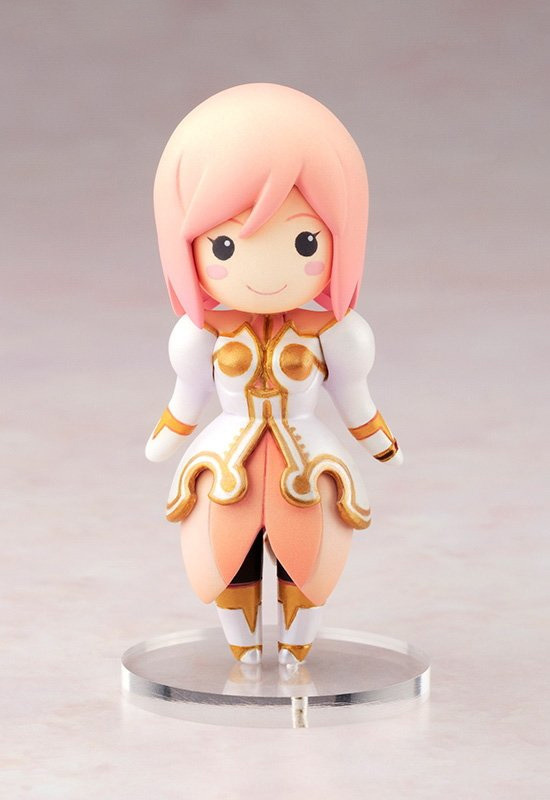 Some shops already have pre-orders open, specifically CDJapan, Amiami and HobbySearch. 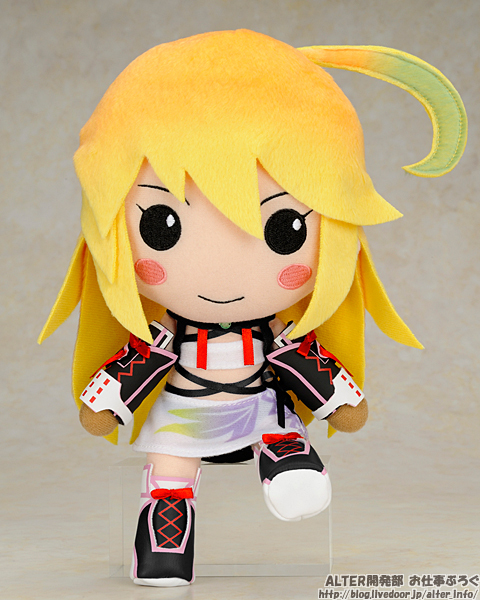 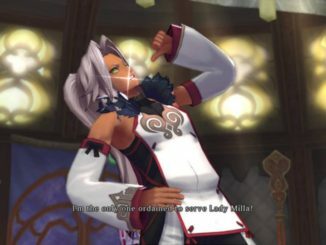 In addition, the Tales of Xillia: Itsudemo Milla Plushie, also by Alter, has it's pre-orders open in CDJapan, Amiami and HobbySearch. 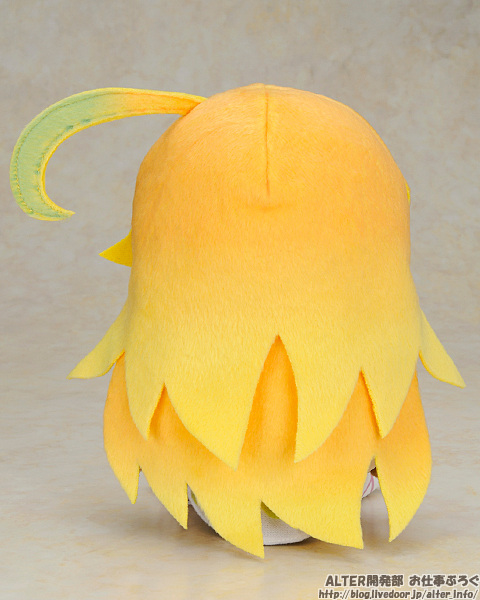 Expected release date is sometime July 2013.